What do you know about Casual Racism? First it is relevant to state – there is nothing casual about racism. One of many forms of racism, casual racism refers to conduct involving negative stereotypes or prejudices about people based on race, colour or ethnicity. Whilst some focus on these more obvious experiences of racism, racism occurs every day in both blatant and subtle forms. Everyday racism is so commonplace that it’s often normalised and infused into daily conversations through jokes, off handed comments and stereotypes or through unconscious body gestures and expressions. Unlike overt and intentional acts of racism, casual racism isn’t often intended to cause offence or harm. There is a real danger that this allows casual racism to be “downplayed” and not “real” racism. Racism is as much about impact as it is about intention. For those who are on the receiving end of racism it can have catastrophic effects including limiting access to employment, health services and education. Racism has been linked to mental and physical health problems including depression, anxiety, low self-esteem and high blood pressure. 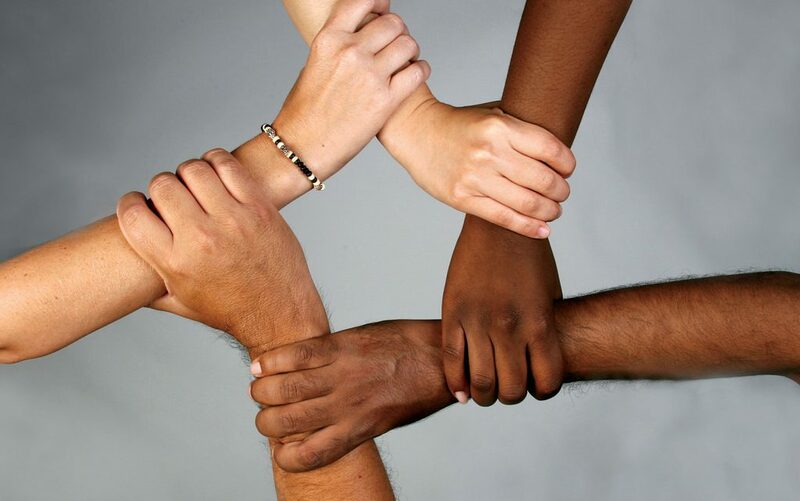 Racism can also exclude people from wider society. They feel unwelcome and it reinforces social barriers and impacts on the dignity of the victim as an equal member of society. It can lead to loneliness and despair. Could you spot the signs of racist comments or behaviours? Do any of these sentences sound like racism to you? I’m not a racist but…. I’m not racist. I have black friends…. Do these behaviours look like racism to you? You hear people say – take a joke if someone is offended. What should you do if you encounter casual racism in the workplace? Whilst no one expects they put themselves into difficult and dangerous situations everyone could and should contribute to changing attitudes and speaking up against racism when they can. If you were at work and heard/saw casual racism, you could take the person to one side and ask what they meant by the comment they made or action they took. Genuinely some people still are unaware they are being racist. If you feel you can’t approach the person you can certainly report this to your superiors. We all have a responsibility to contribute to a friendlier world.